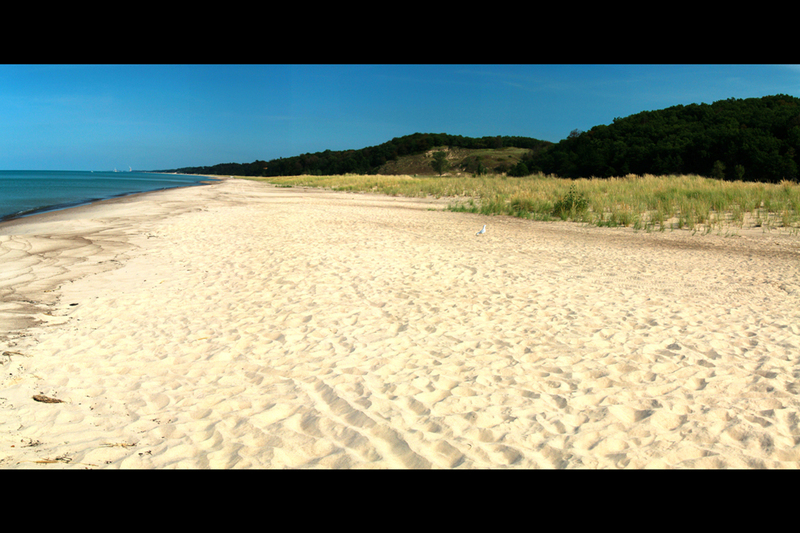 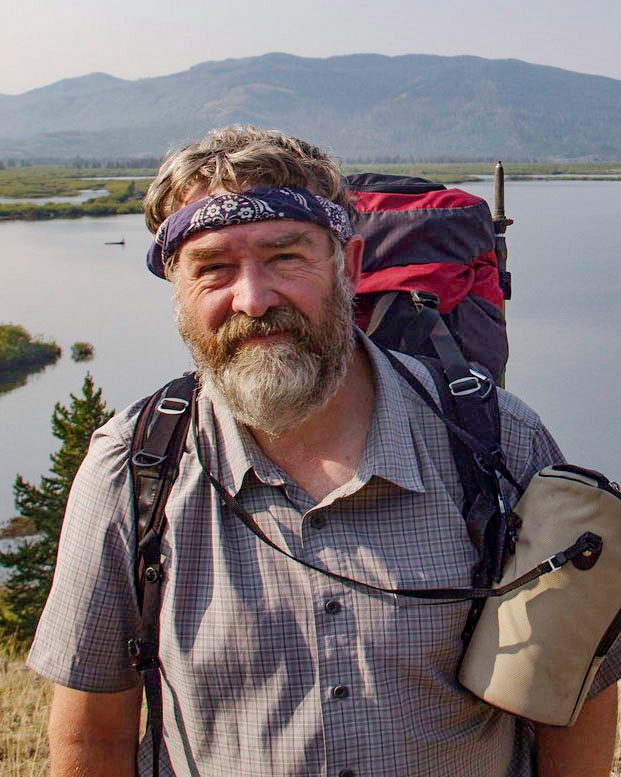 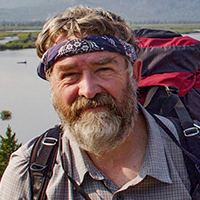 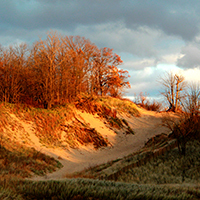 The newly designated Indiana Dunes National Park has beaches, but it also has the Great Marsh, a variety of habitats and amazing biodiversity, says University of Illinois professor Robert Pahre. 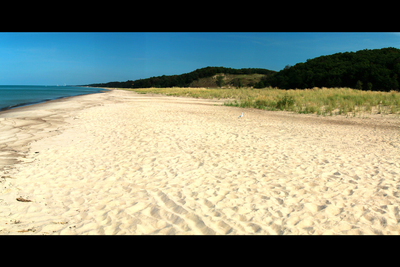 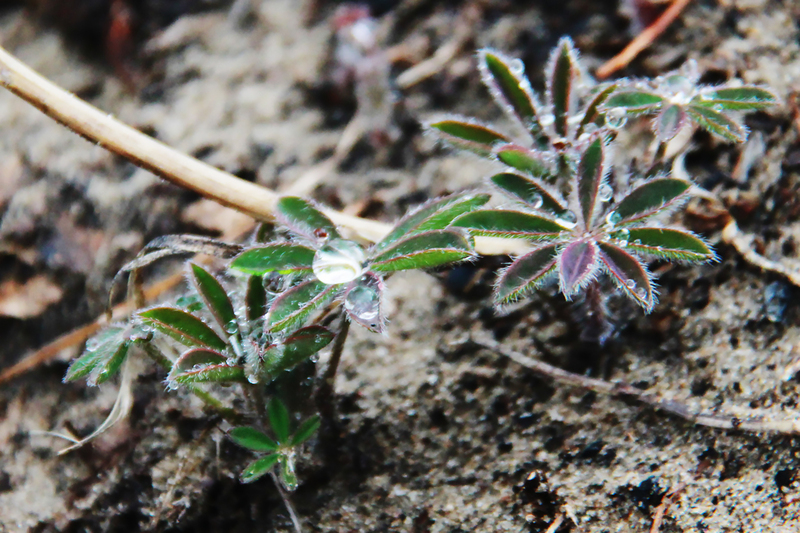 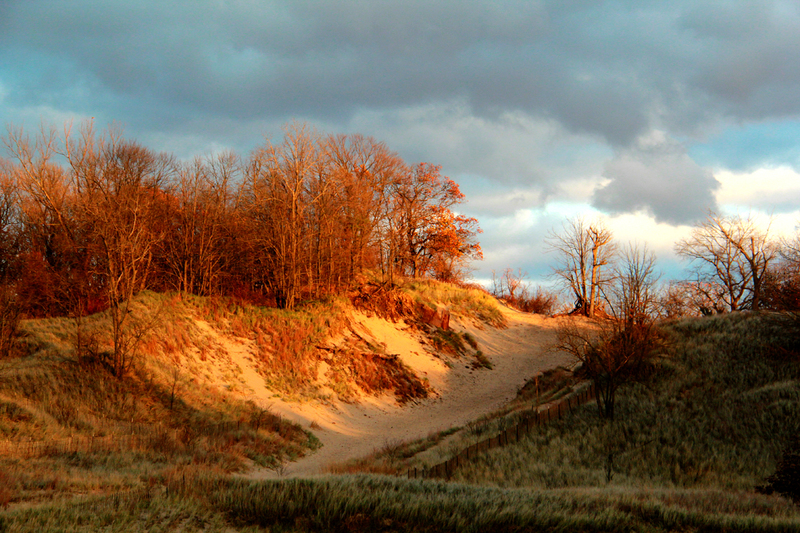 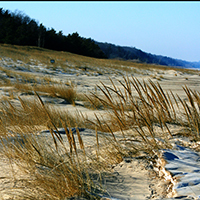 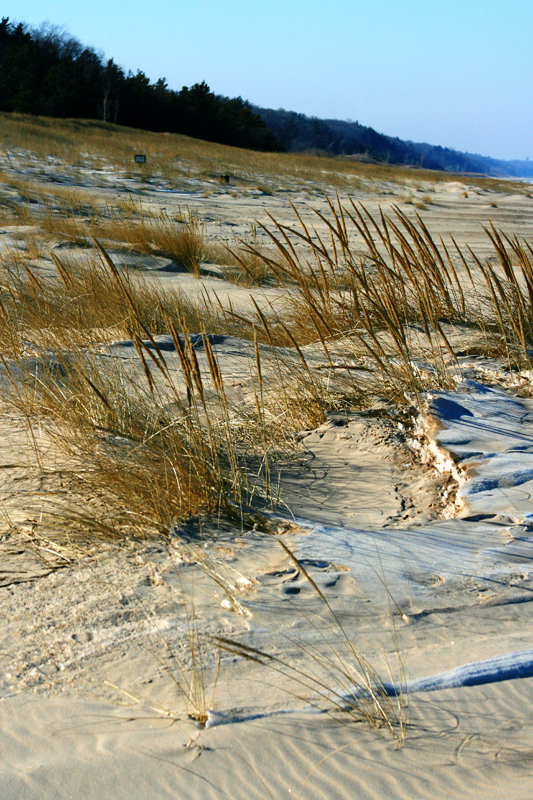 Research at its dunes also played a role in the development of ecological science. 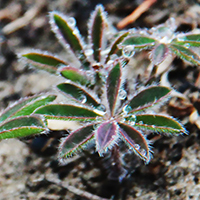 Beach vegetation similar to what Henry Chandler Cowles would have studied in his research.